News, scientific articles & environmental reports. Biologists release the federally threatened Bay checkerspot butterfly on San Bruno Mountain. The rare butterflies haven't been observed there for over 30 years! Teams of scientists relocated dozens of Mission Blue butterflies that are native to San Francisco from San Bruno Mountain to Twin Peaks in San Francisco in an effort to bring back the species. Kirra Swenerton talks about the inspiring work of the Natural Areas Program. 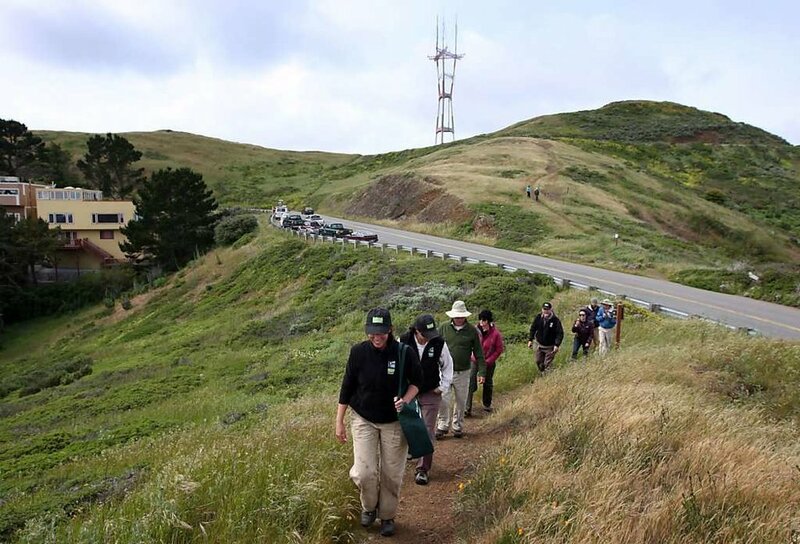 Rec and Park manages over 4,000 acres of land and 1/4 of that are wild open spaces, called Natural Areas (Twin Peaks, Bernal Hill, Glen Canyon, etc). Kirra and her team protect, manage and restore these precious remaining wild spaces in San Francisco. Site selection for reintroduction of rare plants is based on a combination of practical, physical, and biological parameters. This study helps to identify soil requirements for the reintroduction of the federally threatened prairie plant, Castilleja levisecta. One of the world's rarest plants grows in the Presidio. Plans are under way to save it — and ax thousands of trees in the process. Kirra Swenerton, seed ecologist at the Presidio’s native plant nursery, demonstrates a seed burn of the sort she hopes to use to revive the Raven’s manzanita.